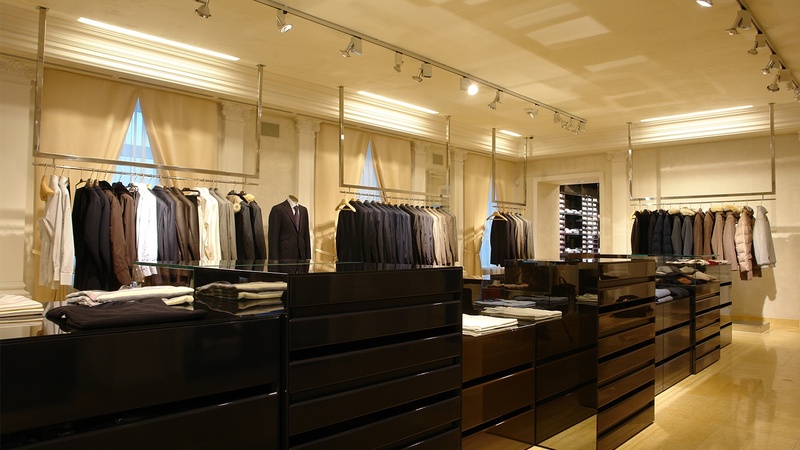 Retail locations can have a wide range of general lighting. 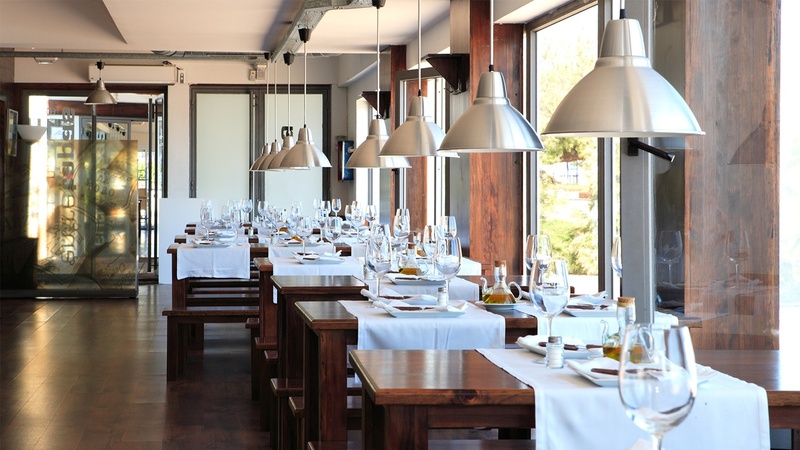 Most of the fixtures include a combination of track lighting, overhead fluorescent lighting, and recessed lighting. 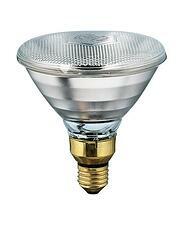 Track lighting fixtures provide a focused beam of light with the use of a type of reflector bulb (PAR38 or PAR30). 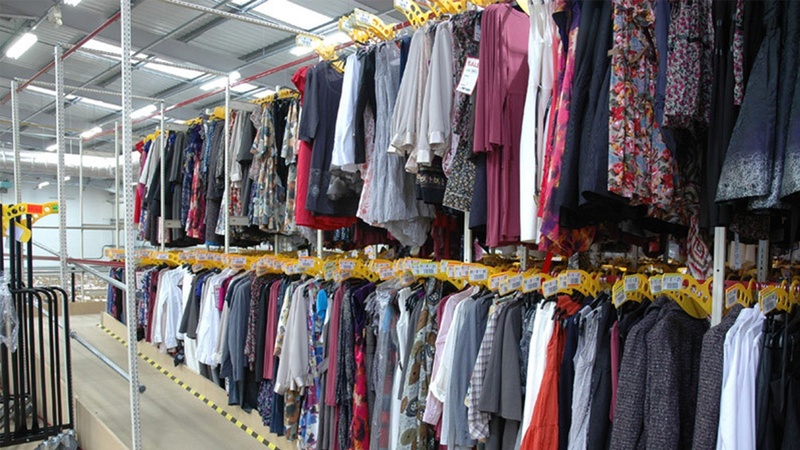 If a retail store has overhead fluorescent lighting, it's usually 2’ x 2’ or 2’ x 4’ troffers. 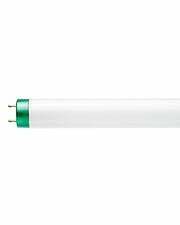 These fixtures use linear fluorescent tubes (T8s). 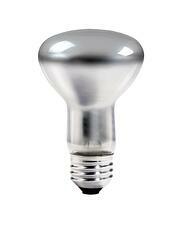 One final type of general lighting applied in retail locations is recessed cans that use BR30 bulbs. 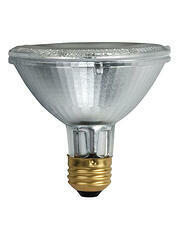 These bulbs are great in retail spaces that lack natural light because they evenly illuminate a space. Retail spaces often use cove lighting to create an aesthetic appeal. This type of fixture typically requires T8 bulbs. Download our Linear Lighting Playbook to learn the four ground rules of linear lighting for a retail space. 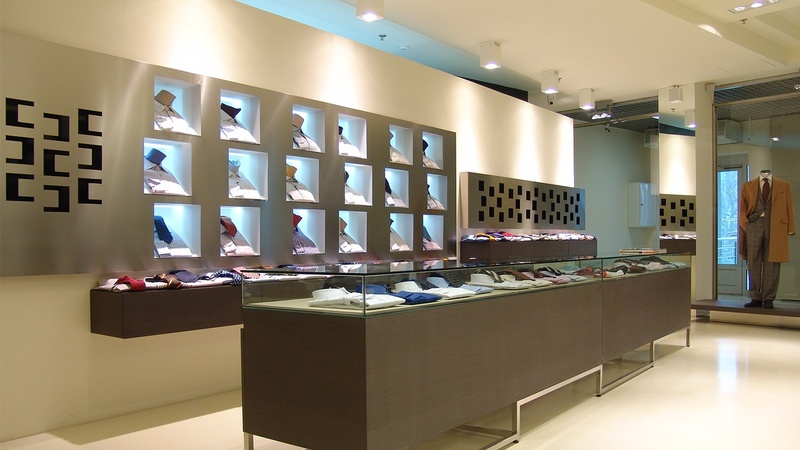 Many retail locations specifically use track or recessed lighting to accent products and displays. Both track lighting and recessed cans use Halogen PAR bulbs (PAR 20, PAR 30, PAR 38), or some will use similar shaped HID bulbs. 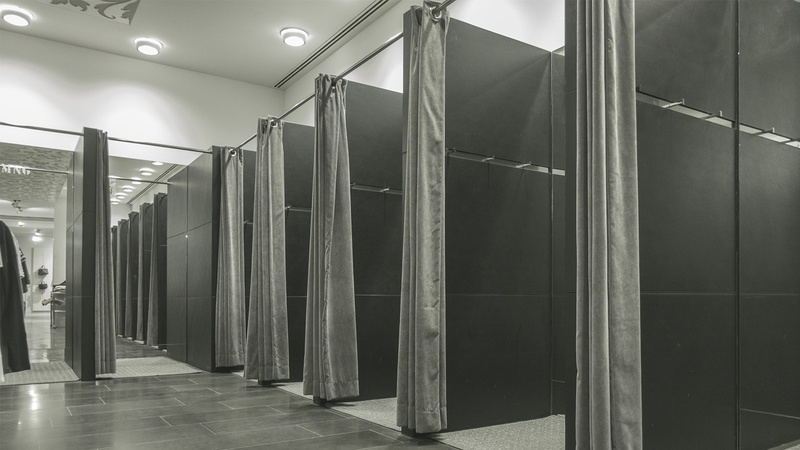 A majority of buying decisions happen in the fitting room –– which means proper fitting room lighting is vital to a retail store’s success. The perfect fitting room lighting will eliminate shadows and provide flattering light. Most fitting rooms have recessed cans as the primary lighting. Additional fluorescent lighting that requires T8 tubes can be found next to or in mirrors –– this will help both your merchandise and your customers look their best. Most stock rooms in retail spaces have overhead fluorescent lighting –– often 2' x 4' fluorescent strip fixtures that require linear fluorescent tubes (either T8s or T12s). If you still have T12s in your fixtures and you're looking to save money on lighting, there are several ways to go about retrofitting to LED. 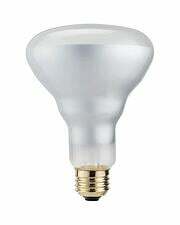 Read more about LED replacement options for T12s here. As always, we're here to help guide you through the difficulties of lighting. 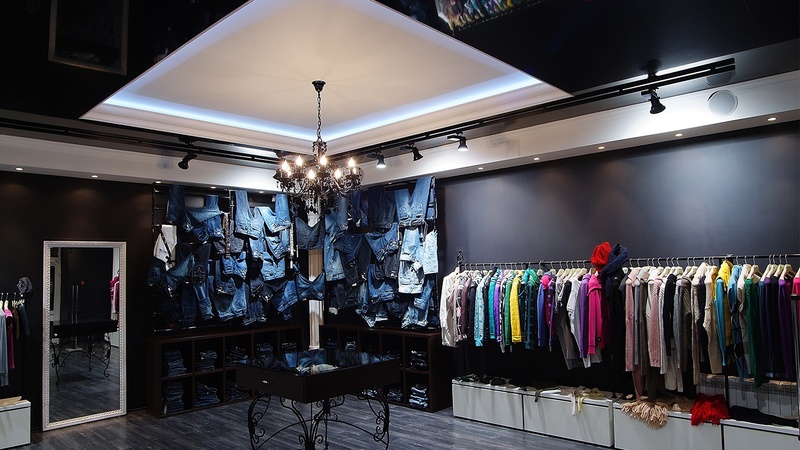 Check out this blog post for more information on retail lighting design tips, or contact us today to speak to a lighting expert.